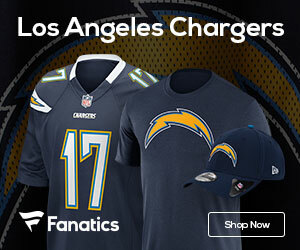 There’s some good news for the Chargers as they get set for the Atlanta Falcons this Sunday, as today ESPN’s Eric Williams reports that offensive lineman Chris Watt could be back with the team to give the line a boost. 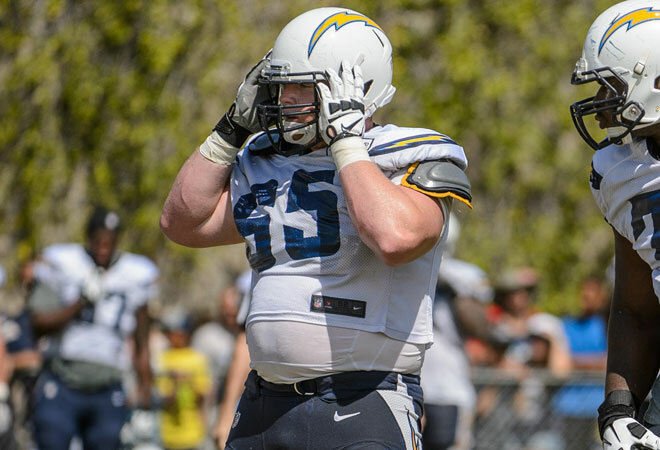 The San Diego Chargers could get some help up front with the offensive line, as interior offensive lineman Chris Watt is eligible to begin practice this week. Selected in the third round of the 2014 draft, Watt began training camp and the start of the regular season on the physically unable to perform [PUP] list as he recovered from offseason knee surgery, meaning he had to sit out the first six weeks of this season.